A quite important benefit of the connected economy is electronic and -more specifically- mobile payments. Hiroyuki Sato, SEO at Docomo Digital, a subsidiary of the well-known Japanese carrier which is based in Europe, explains their new initiative that they hope will connect many different payment methods into one enabling platform which will offer global access to their customers via their mobile devices. 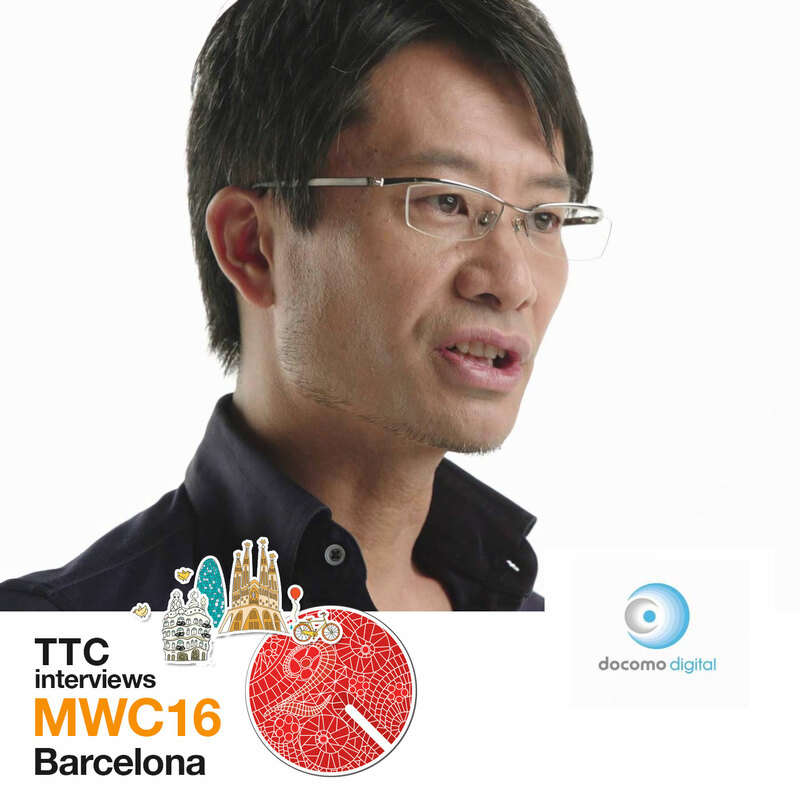 Docomo Digital presence in MWC16 perfectly serves their purpose which is to start talking with many stakeholders in order to enable a mobile ecosystem, including regulators, financial institutions, operators. etc. Interviewed by Sakis Triantafyllakis for Tech Talks Central.